The famous dunes have been a nature reserve since 1897, although scientists theorise they only date back to 1755 when a Lisbon-born tsunami hit GC. 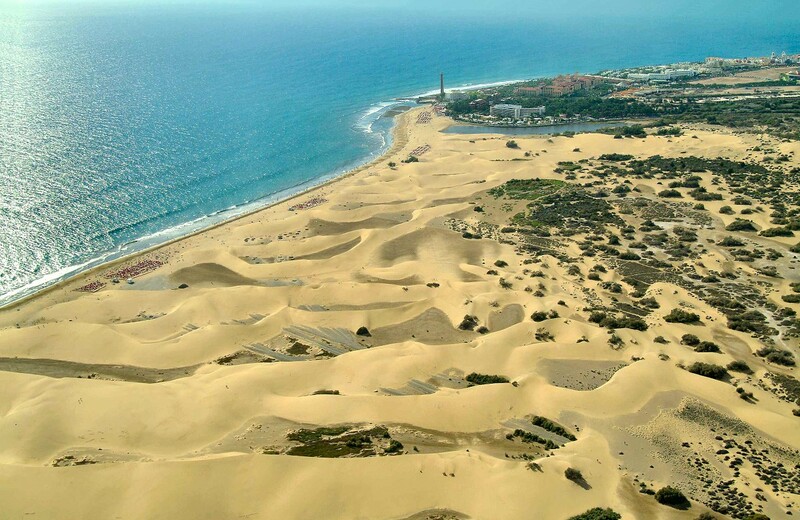 The Faro de Maspalomas, however, is a 68-metre tall man-made landmark. Although visitors are more attracted by the 2,710-metre-long beach.